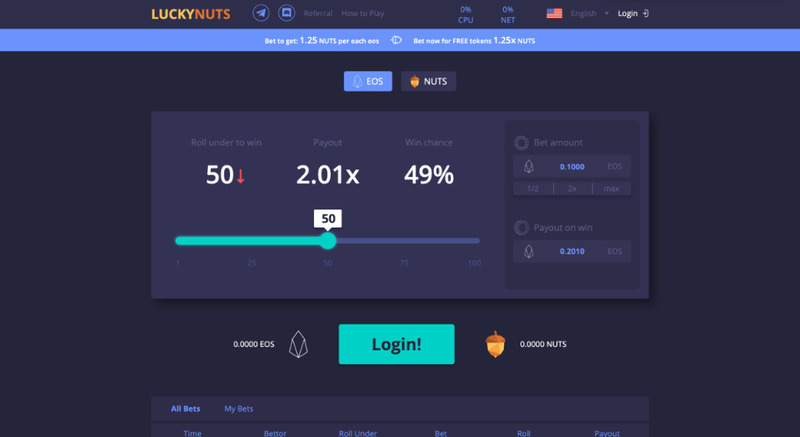 We are pleased to present you a truly decentralized gambling game on the EOS blockchain. In our casino, players place bets on numbers from 1 to 100, if the number is lower than users bet, the user receives a reward. In the role of backend is the smart contract based on the EOS blockchain, which allows you to track the bets of all players and you can even find out the balance of the casino itself.